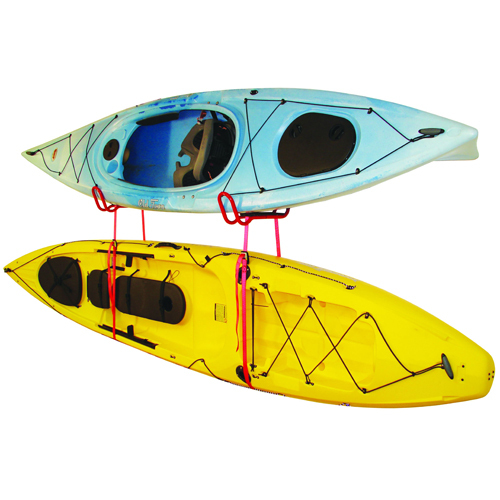 Block Dimensions: 24" long x 4.75" wide x 4" tall. 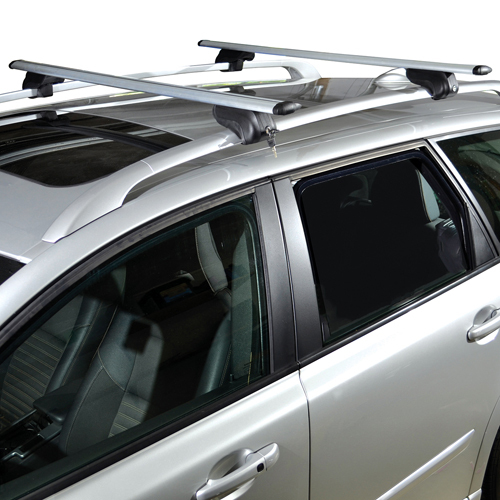 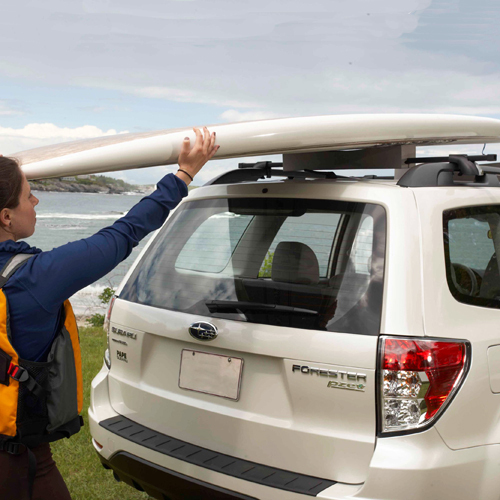 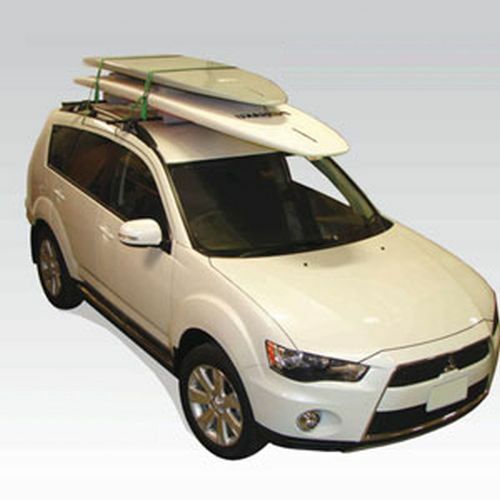 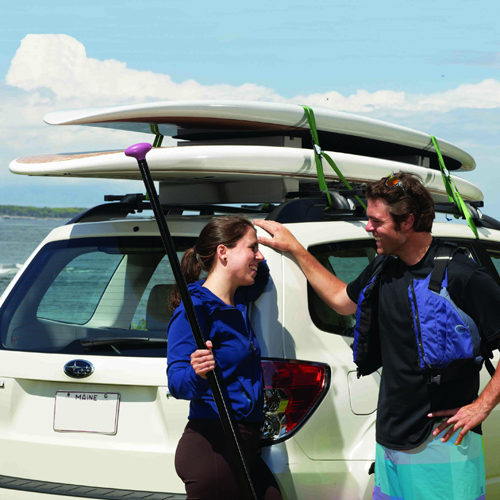 The Malone mpg171 Deluxe Stand Up Paddleboard SUP and Surfboard Carrier for car roof racks is Malone's inexpensive entry level system that works with or without a roof rack. 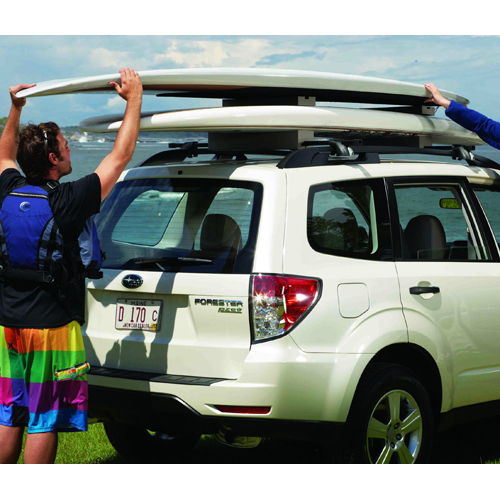 The 24" oversize foam blocks will accommodate most SUPs and Surfboards currently on the market. 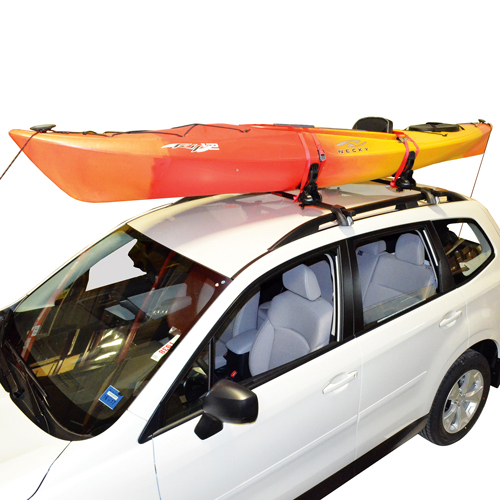 Each foam block features a non-slip TPR bottom that securely grips the roof surface of vehicles with bare roofs. 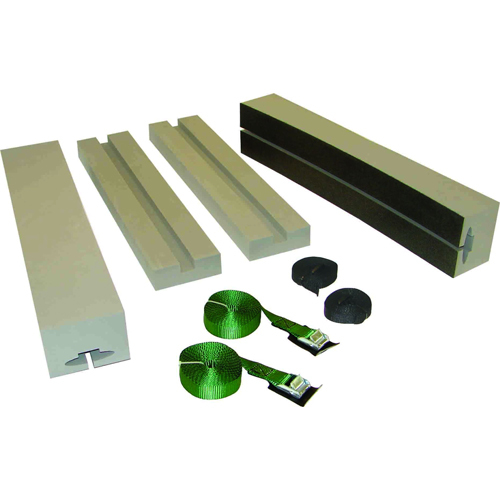 Plus, the foam blocks are profiled to fit round, square and most factory crossbars. 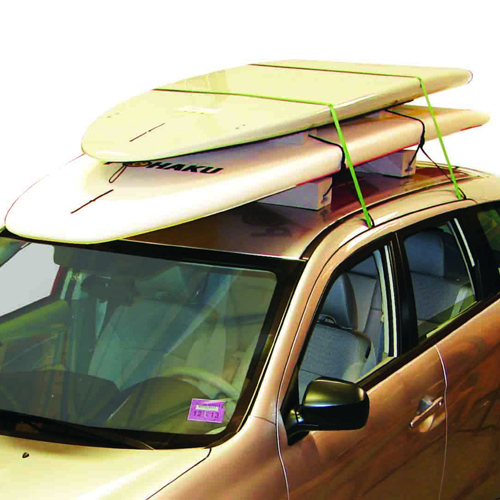 To carry a second Paddleboard or Surfboard, simply place the 22" spacer pads between the boards and tighten with the included 15' heavy duty load straps. 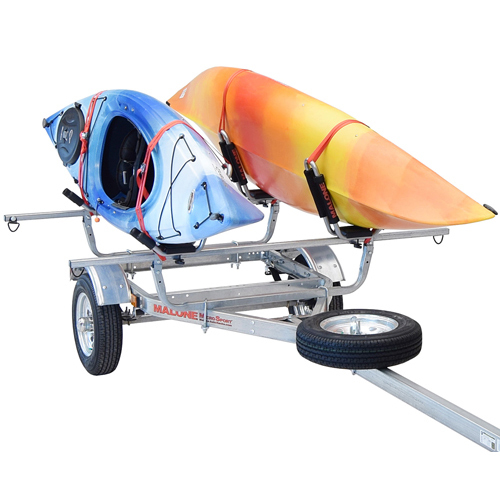 The mpg171 Deluxe Kayak Kit includes two 24" Foam Blocks, two 22" Spacer Blocks, two 9' Cinch Buckle Block Straps and two 15' Cam Buckle Load Straps.